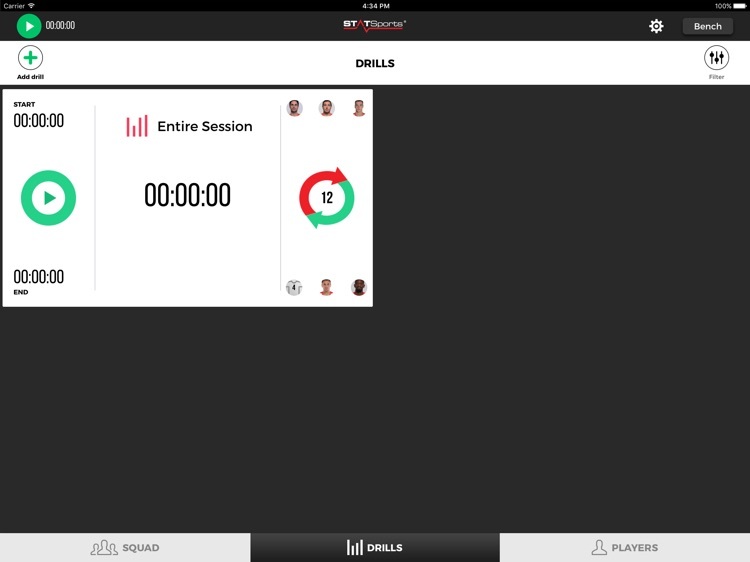 The ultimate link between the art and science of coaching. 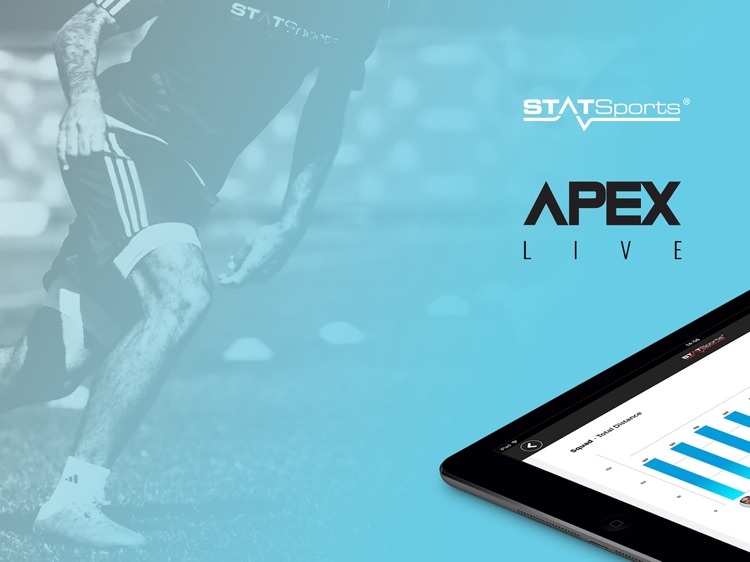 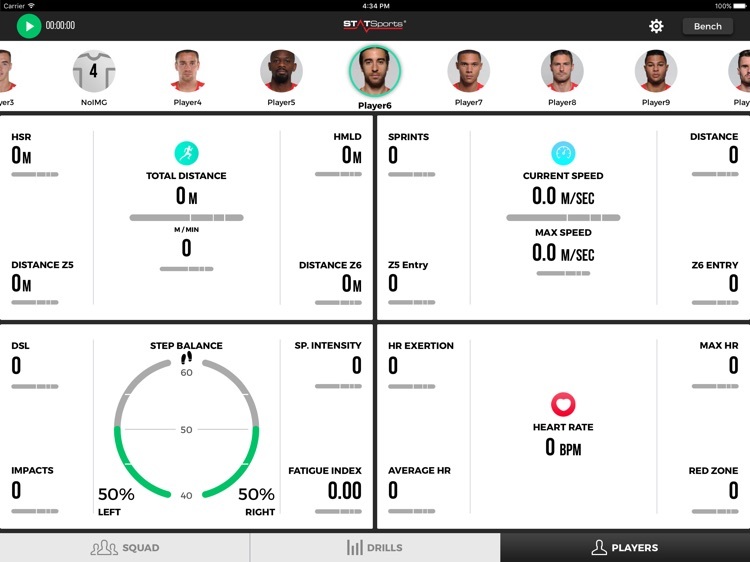 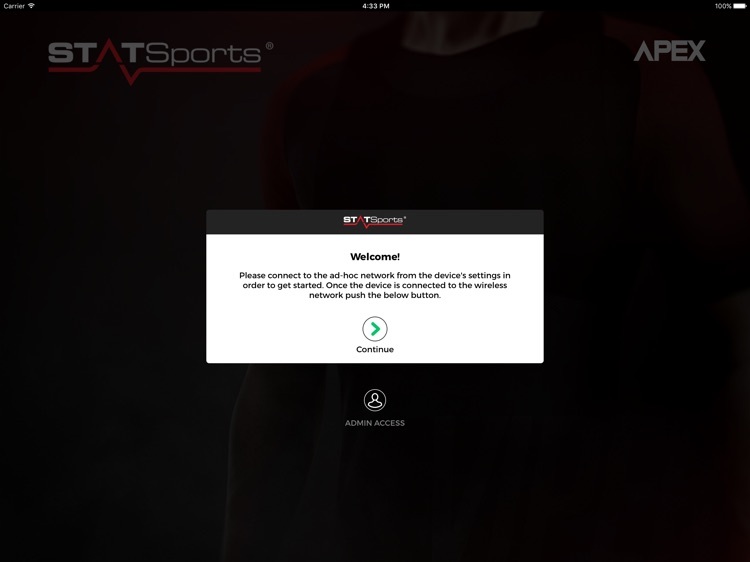 The STATSports APEX System incorporates the APEX Pod with accompanying APEX Software to deliver the most accurate and reliable tool in collecting and measuring both training and match-day data for each player. 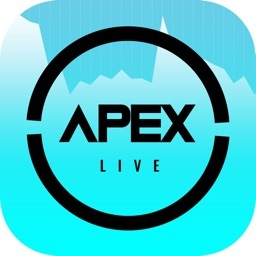 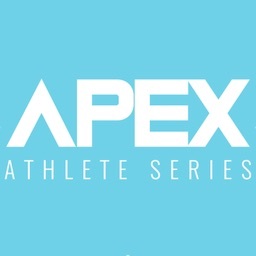 The APEX System is regarded as the world's leading player performance monitoring and analysis system available on the market.